Hey Syncro Users, We hope you’re enjoying the New Year so far, and making lots of great strides in your business. The Syncro team remained quite busy throughout the holiday season, releasing a ton of stuff. Take a look at the compilation below for an overview of our major releases throughout the last couple of months, plus some smaller feature updates and bug fixes. Enjoy! Windows Patch Management: We completely revamped Windows Patch Management to make it more customizable, and more powerful. This feature is currently in Open Beta. Find out more here! Mac Agent: You now have the ability to join the Private Beta version of the Syncro Mac Agent! Simply email us at help@syncromsp.com to request to be placed on the Beta. Syncro Live: We’ve addressed various bugs, improved functionality, and increased the reliability and performance of Syncro Live overall. We also added a new Session Indicator. If you haven’t checked out the Remote Access tool in a while, now’s the time 🙂 Learn more here. Reporting: We’ve added an Installed Applications report so you can see which applications are installed on a per-client basis, as well as a new “Report Description” text field to client-facing reports, so you can instruct the client at the beginning of the of the report. Learn more here. 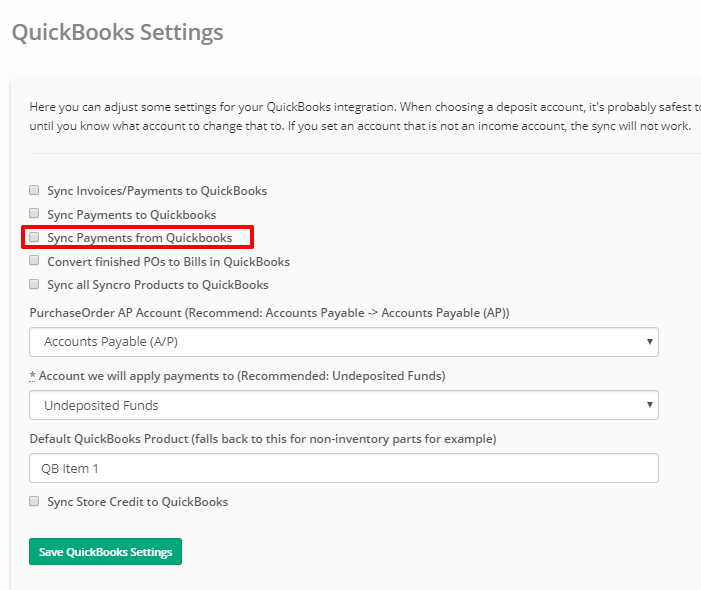 QuickBooks Online: You can now automatically sync QuickBooks Online payments with Syncro Invoices! We also restructured some stuff here to improve performance. Find out more here. Xero: Our Xero integration is now out of Beta and available for use. Learn more here. 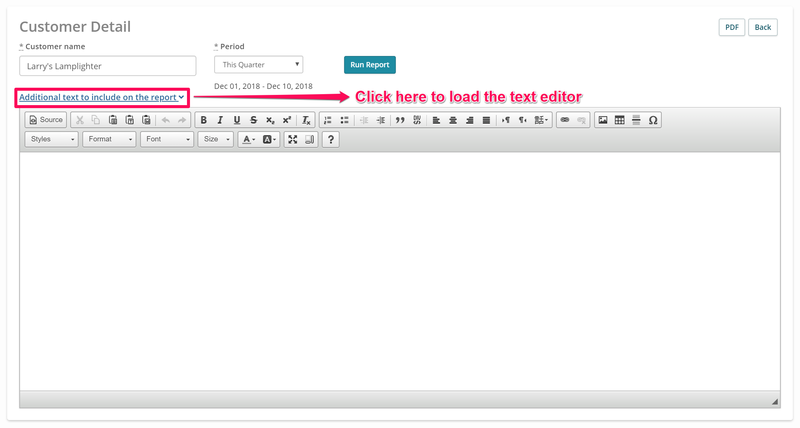 Quick View Modal: We added custom fields to the Customer and Asset Quick View Modals. Read more here! User Interface: You may have noticed things got a little dark over the holidays 🙂 Test out Dark Mode now! More info here. Assets: Syncro now shows you your RMM Alerts on the Monitoring tab of an Asset, and the number of RMM alerts (excluding internal/native RMM triggers such as Asset offline, recent BSOD, no AV, etc.) is also displayed prominently in the tab row. Assets: We now show TeamViewer and ScreenConnect remote sessions in the Activity Feed of an Asset. Assets: We now show more details on what apps and patches were installed within the Activity Feed. RMM Alerts: Offline agent Re-arm trigger now alerts X minutes after the agent is offline if the Asset is still offline when the re-arm triggers. 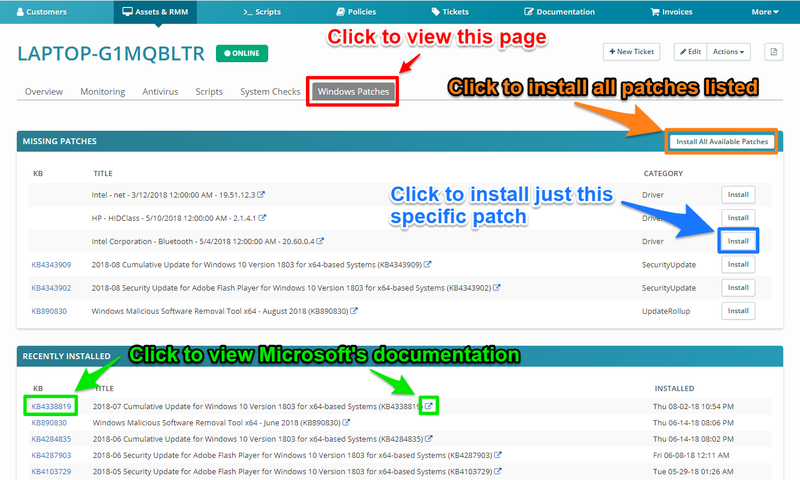 RMM Alerts: We added a new tab for “Alerts” to make it easier to navigate to the RMM Alerts page. Tickets: On the Ticket page, if a Contact has no phone number, we’ll now display the Customer’s phone number so you can get in touch quickly. Tickets: We moved the Ticket Custom Field section from the bottom left-hand side of a Ticket to the top right-hand side in order to make it easier to access and view this information. You can also collapse this area as you see fit, and open it up only when needed. Ticket Automation: We added some additional actions for due dates: You can now extend the due date X hours from the previous due date on the ticket, or X hours after the automation ran. SMS: You can now send “Ad Hoc” SMS messages (similar to sending Ad Hoc email messages) to your Customers on-the-fly, without having to create a Ticket first. Just head to a Customer and click on the “New” dropdown menu in the upper righthand corner of the page and select the “SMS” option. Customers: We improved the page load speed for Customers. Automated Remediation: We added Ticket Issue Type and Ticket Custom Fields to Automated Remediation, so when your setup converts an alert to a Ticket, you can automatically assign the Ticket an Issue Type and a Ticket Custom Field Type. 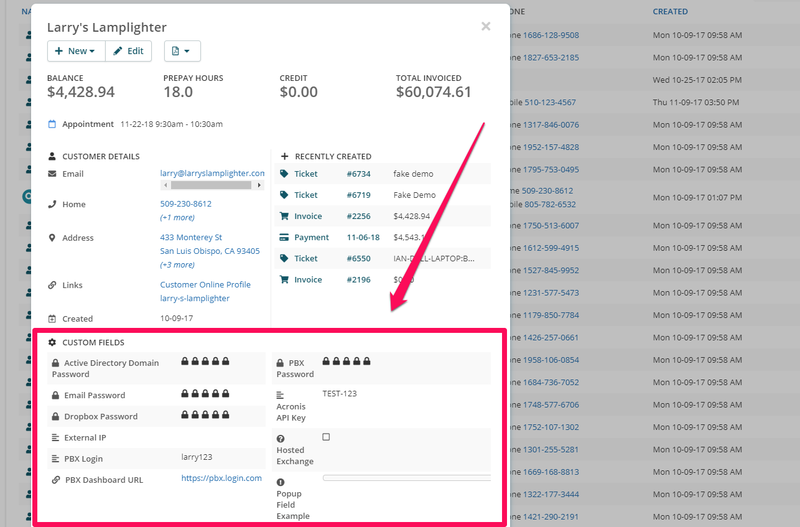 Customer Portal: Your clients can now add ACH payment profiles directly from their Customer Portal. Security Groups: We added a new permission for “Assets Edit” and migrated all Security Groups with “Assets Show” to allow that permission (because those Security Groups effectively already had that permission, but we’re splitting the permission now). Email: “Potentially already-picked-up tickets still open” email is now disabled for all Syncro accounts. Email: When an email comes into the Leads module, we now first check the email rules set up on the account, and then match the incoming email address to a Customer or Contact if there are no applicable email rules set up. MAV Billing Report: The MAV Billing Report now includes links to the Customer and Asset. It also includes the date and time the Asset last synced with Syncro, and the date the MAV was installed. Scripting: You can now use Contact template tags as platform variables in Scripting. Bug Fix: On tax-inclusive accounts, tax-free prices on taxable items when manually exempted should be correct now. Bug Fix: We fixed a bug where application updates were being logged as an uninstall and an install. Bug Fix: Fixed a bug where only admins could bulk select Assets on the Assets index page. Bug Fix: We corrected an issue where Emsisoft users were being charged for Mac Assets. Bug Fix: We fixed a few bugs in the Asset Quick View in the “Relevant Assets” section of the “Ticket Details” page, such as cleaning up the UI here and adding an option to start a TeamViewer or ScreenConnect remote session from here. Bug Fix: Added pagination to Automated Remediation. Bug Fix: We have fixed a variety of bugs within the Mac Agent. Please keep the feedback coming to help@syncromsp.com! Bug Fix: We released a variety of small updates to make offline Alerts more accurate and consistent. Bug Fix: Fixed a few typos within the Assets and RMM columns.